The 5star offers superb touch with a 60% carbon composite. It is a softer stick with excellent control perfect for a player who is looking for a better first touch and extra feel. 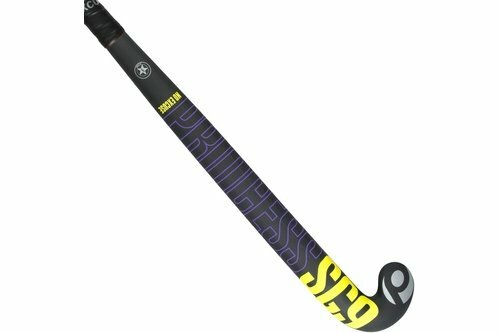 The SG9 is a specialist stick for drag flicking and aerial skills. The right hand grip is perfectly shaped for comfort and execution when drag-flicking, while the head is shaped for great dribbling control.